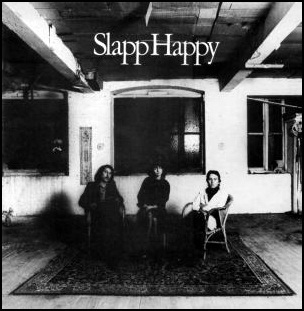 In May 1974, “Virgin” label released the second, self-titled Slapp Happy album (also known as Casablanca Moon). It was recorded in 1974, at “The Manor” in Oxfordshire, and was produced by Steve Morse, Dagmar Krause, Anthony Moore and Peter Blegvad. All tracks by Anthony Moore and Peter Blegvad, except where noted. 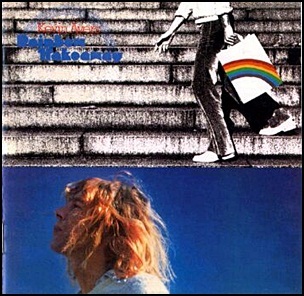 In February 1980, “Harvest” label released “That’s What You Get Babe”, the ninth Kevin Ayers studio album. 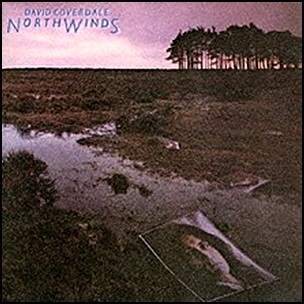 It was recorded in 1980, at “Vineyard Studios”, and was produced by Graham Preskett. “That’s What You Get Babe” was the last Ayers album for “Harvest”. 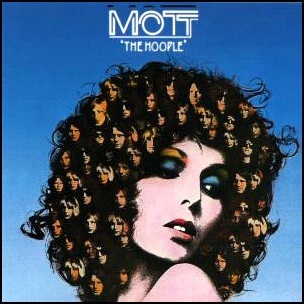 On March 29, 1974, “CBS” label released “The Hoople”, album by Mott the Hoople. The album was recorded January – February 1974, at “Advision Studios” and “AIR Studios” in London, and was produced by Dale “Buffin” Griffin, Ian Hunter and Pete “Overend” Watts. 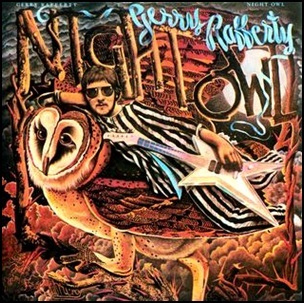 The album cover features a portrait of Kari-Ann Muller (also on the cover of Roxy Music’s 1972 debut album). All tracks by ian Hunter, except where noted. 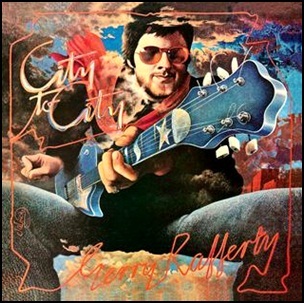 On January 20, 1978, “United Artists” released “City to City”, the second Gerry Rafferty studio album. It was recorded in 1977,at the “ Chipping Norton Recording Studios”, and was produced by Hugh Murphy. The album featured the song “Baker Street”, which reached 5 million plays on British radio, and became Rafferty’s best known song. “City to City” was certified Platinum in US by “RIAA”.